Wolf Pack general manager Chris Drury announced today that the Wolf Pack has signed forward Joe Whitney to an AHL contract. Whitney, who is entering his seventh pro season out of Boston College, split last year between the AHL’s San Antonio Rampage and Tucson Roadrunners. In 55 games with the Rampage, the 5-6, 171-pound Whitney posted 11 goals and 17 assists for 28 points, along with 41 penalty minutes. 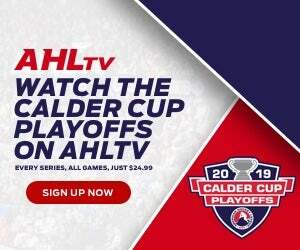 After being acquired by the Arizona Coyotes organization from Colorado March 1, the Reading, MA native skated in 19 contests with the Roadrunners, scoring three goals and adding five assists for eight points and serving eight minutes in penalties. Whitney’s combined totals of 14 goals and 22 assists for 36 points in 74 games were good for fifth on the Tucson team in points and a tie for fifth in goals. 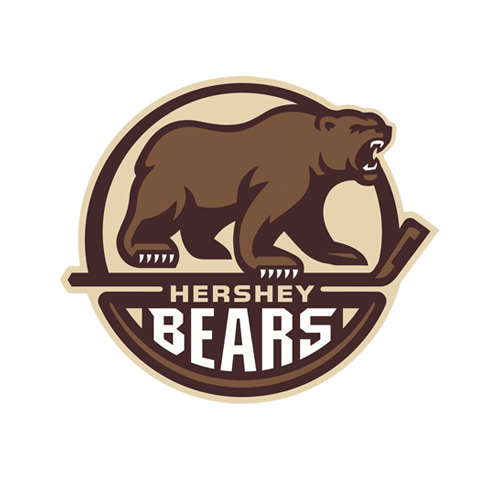 The 29-year-old Whitney has played in 388 career AHL games, with the Portland Pirates, Albany Devils and Bridgeport Sound Tigers in addition to the Rampage and Roadrunners. He has totaled 114 goals and 164 assists for 278 points, along with 244 PIM, including three 20-goal seasons and a career-high 60 points (23-37-60 in 66 GP) with the Devils in 2014-15. 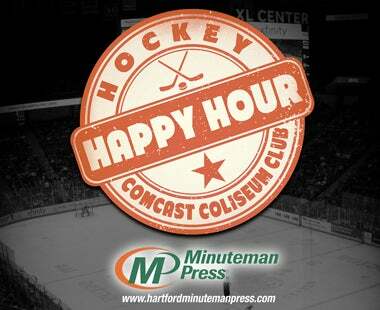 Whitney has also seen five games of NHL action with the New Jersey Devils, scoring one goal. Originally signed as an undrafted free agent by New Jersey May 2, 2013, Whitney helped Boston College (Hockey East) to two NCAA titles (2007-08 and 2009-10) during his four seasons as an Eagle. In 161 career BC outings, he amassed 40 goals and 102 assists for 142 points, plus 207 PIM. The Wolf Pack open their 2017-18 regular season Friday, October 6, with their home-ice opener vs. the Charlotte Checkers. Faceoff is 7:15 PM. 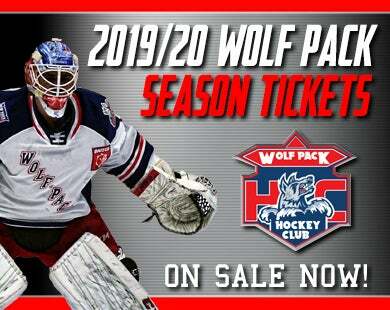 Tickets for that, and all 2017-18 Wolf Pack home games, are on sale now at the Agera Energy Ticket Office at the XL Center, on-line at www.hartfordwolfpack.com and by phone at (877) 522-8499. 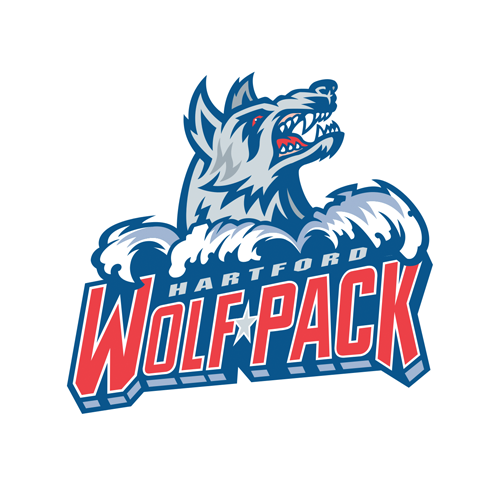 Season ticket information for the Wolf Pack’s 2017-18 AHL campaign can be found on-line at www.hartfordwolfpack.com. To speak with a representative about all of the Wolf Pack’s many attractive ticketing options, call (855) 762-6451, or click here to request more info.